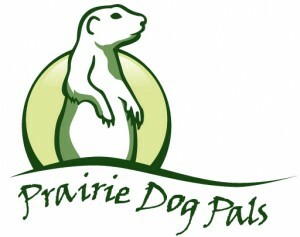 For example, we know that prairie dogs have a significant and visible footprint on the prairie. Prairie dogs eat a lot of grass, which can alter the types of grass that are on the grasslands. They also serve as prey for many predators. Another keystone species, bison, are the architects of the prairies. They break up the turf with their hooves and create wallows during their dust baths, which create depressions and fill up with water when it rains. 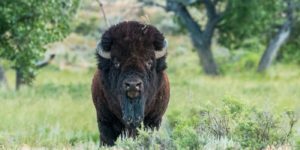 They are big animals who have a big impact on the landscape.